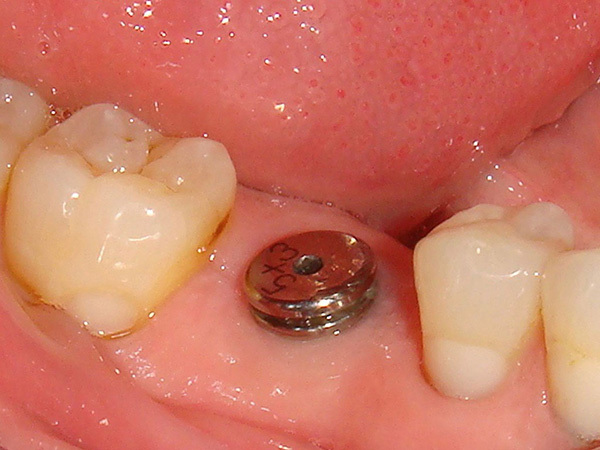 In this case, we placed an implant to fix a failing root canal. This was a fifty year old male patient who had a root canal years ago and it was failing, cracked root. 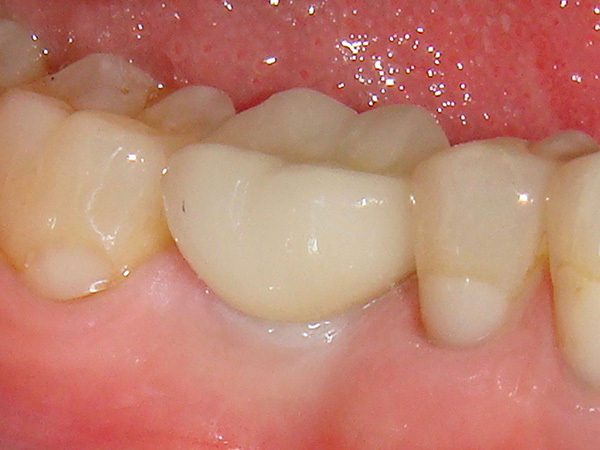 We discussed implants or a bridge; we concluded an implant would be a better option, not needing to involve innocent teeth. With IV sedation we extracted the tooth and bone grafted the site. 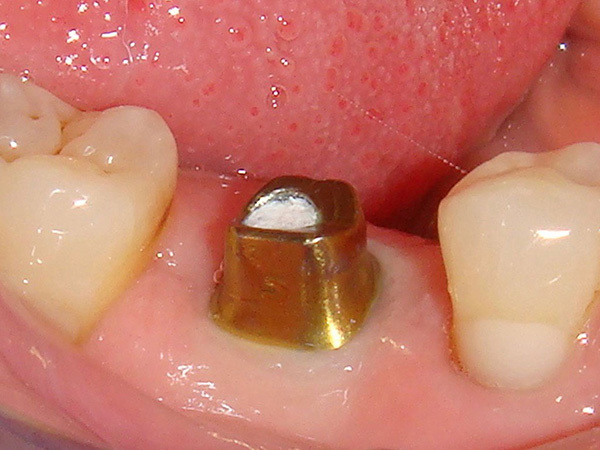 After sufficient healing we placed an appropriate implant and then restored it with a custom abutment, and finally a crown.